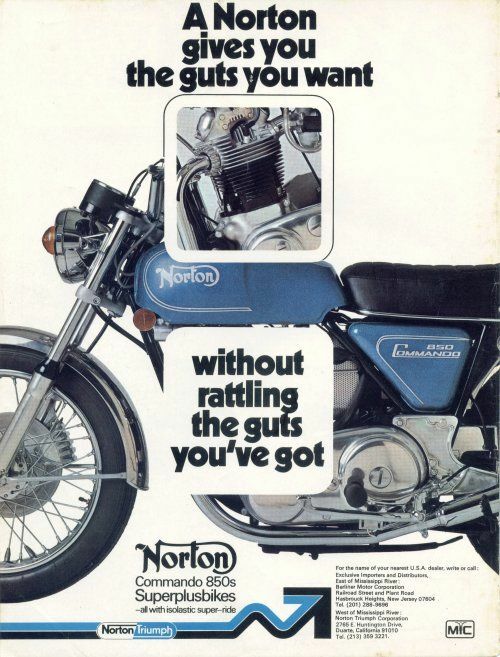 Everybody loves a Norton. This beautiful 850 is no exception. This bike has been restored and runs and rides great. These highly collectible machines are going up in value everyday. It is always nice to find one that is already restored. Check the details below to see the high points of this 850. 3 ph 180w Charging System converted to negative ground.